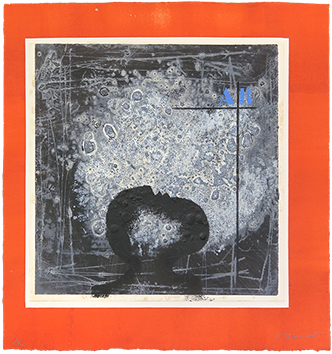 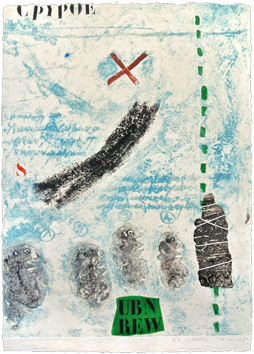 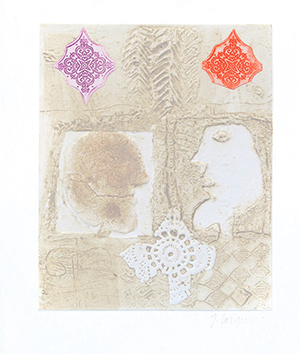 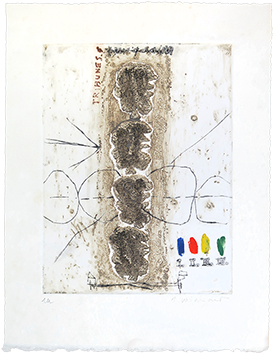 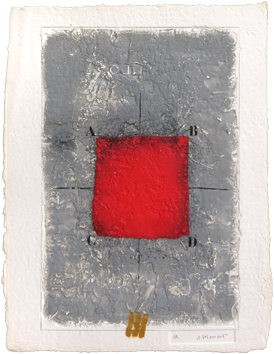 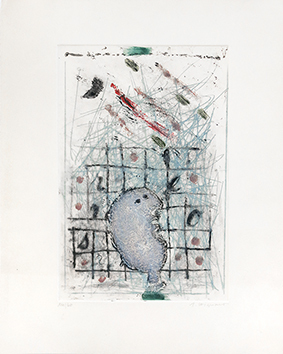 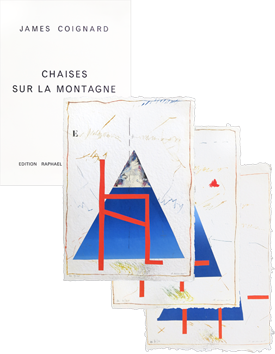 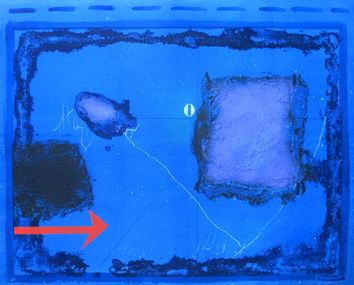 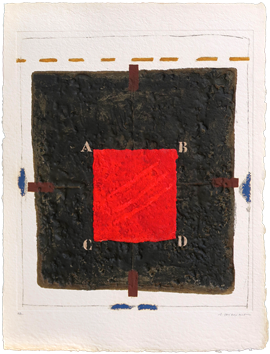 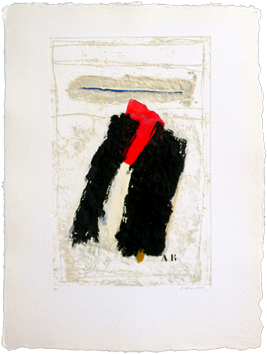 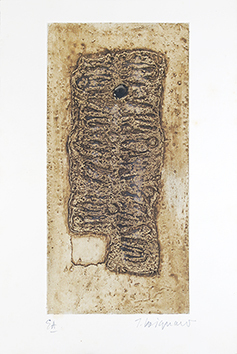 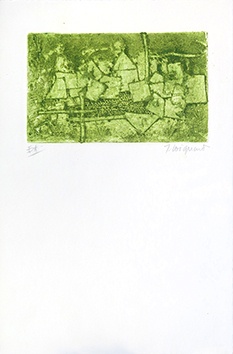 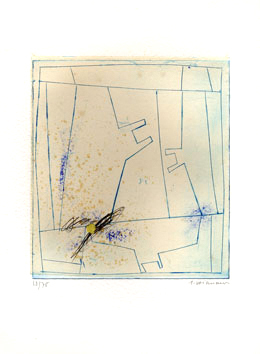 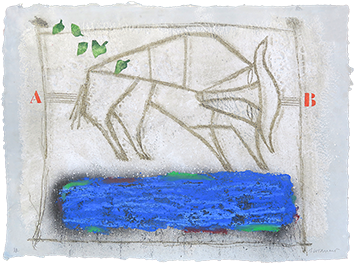 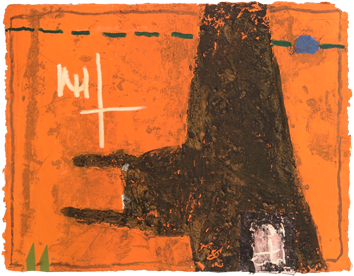 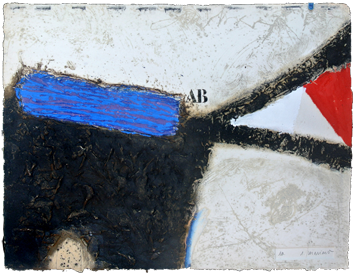 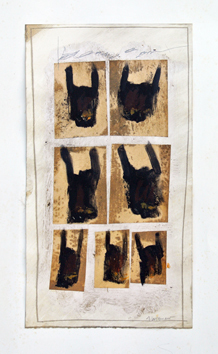 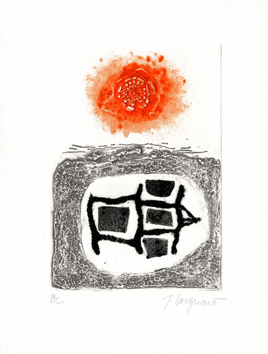 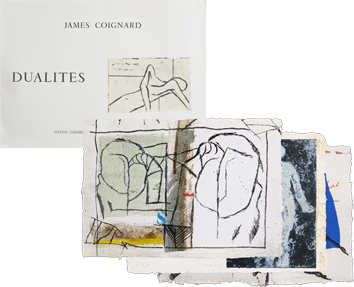 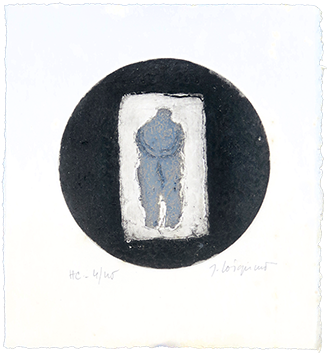 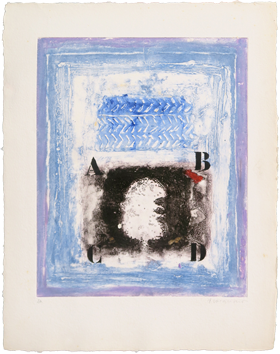 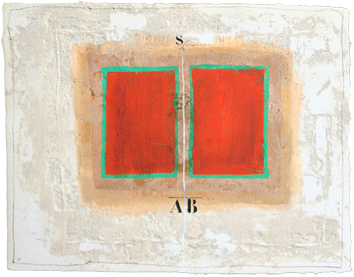 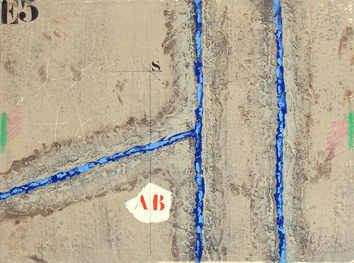 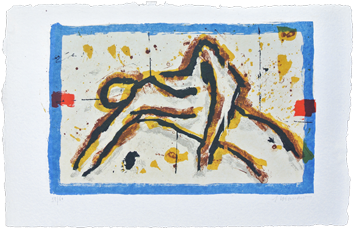 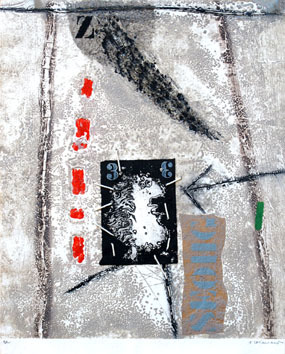 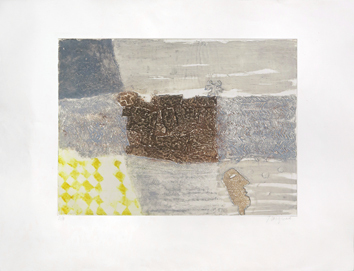 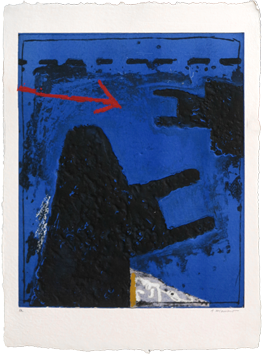 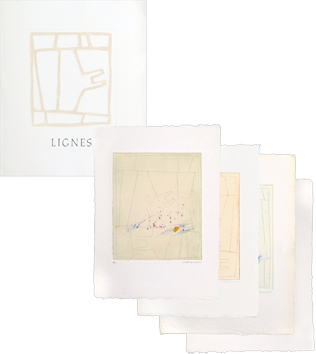 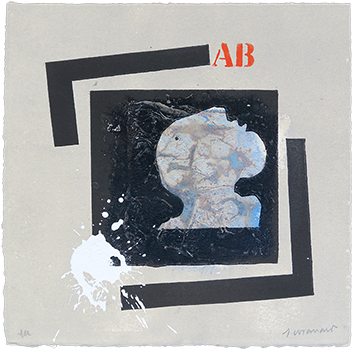 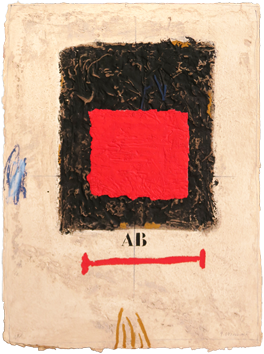 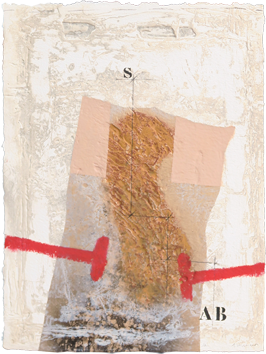 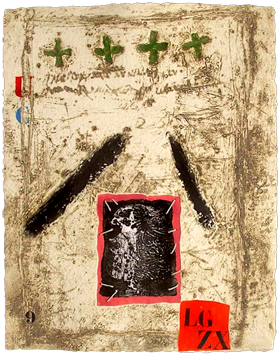 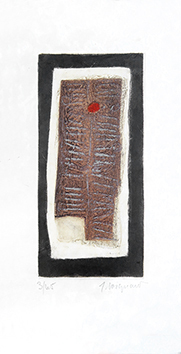 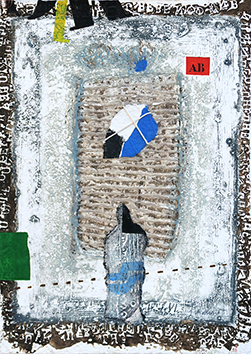 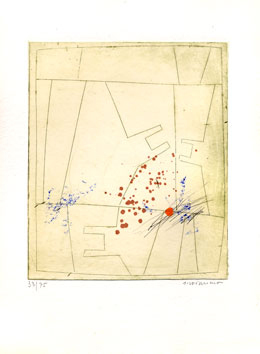 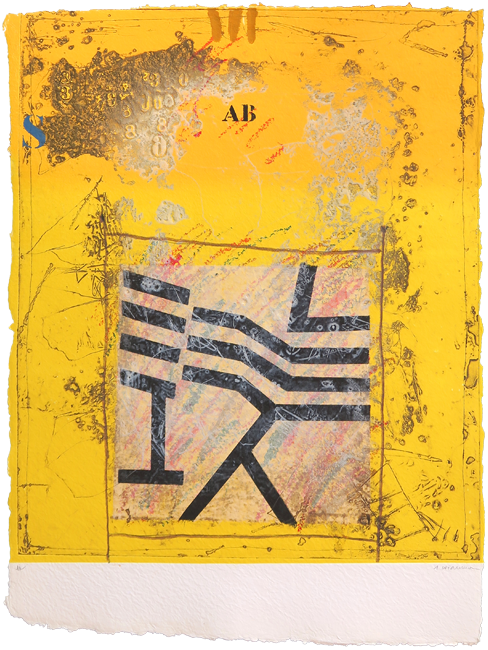 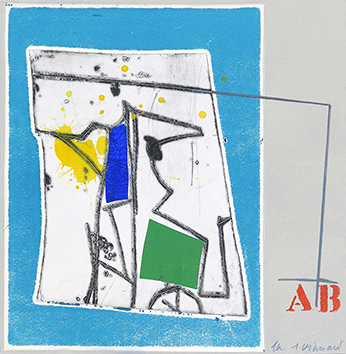 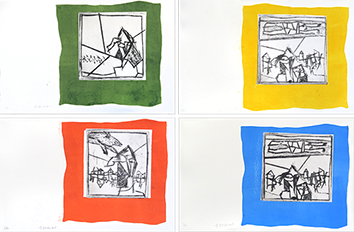 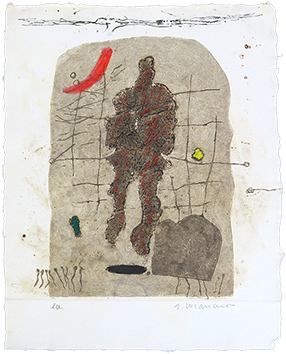 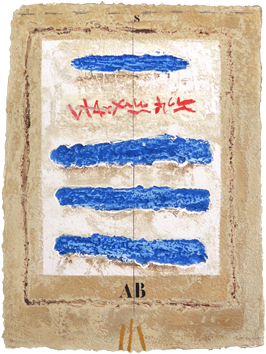 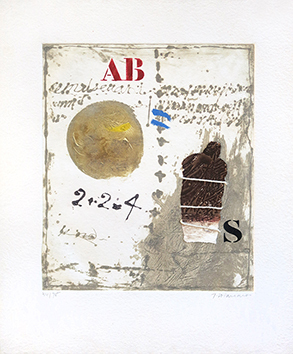 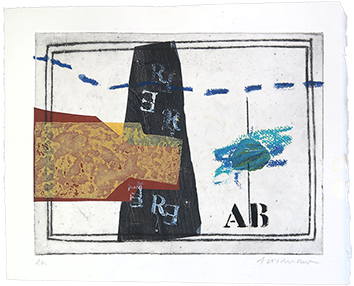 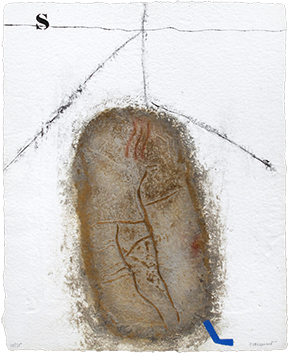 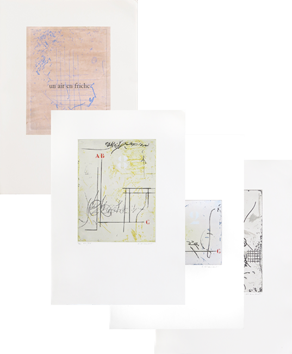 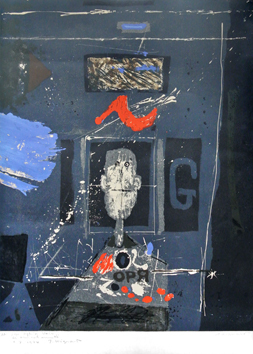 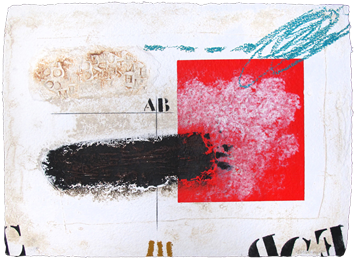 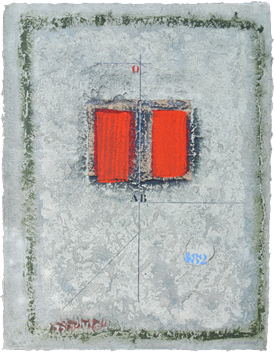 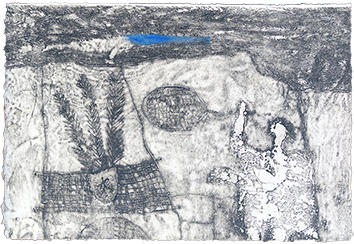 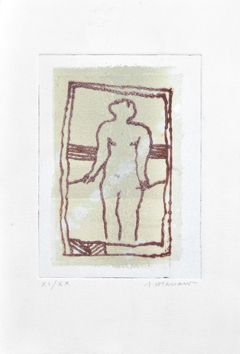 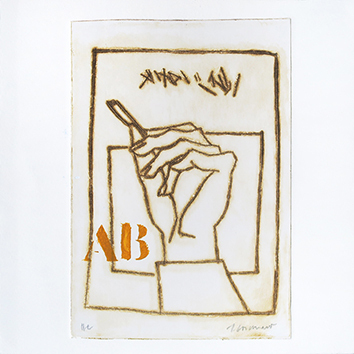 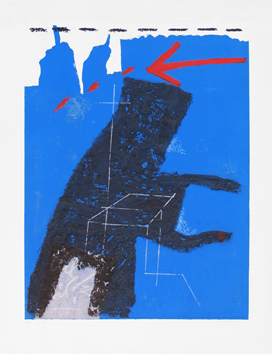 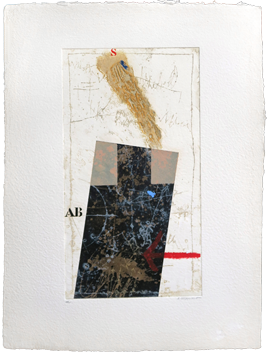 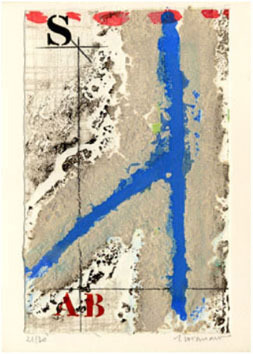 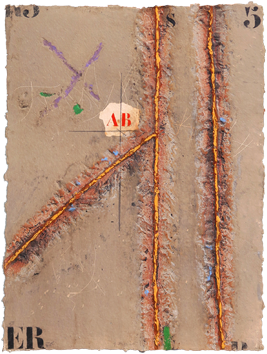 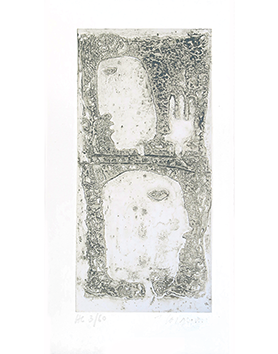 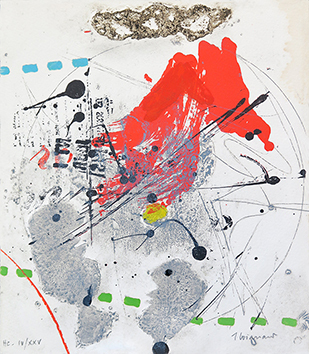 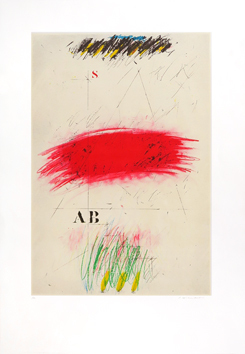 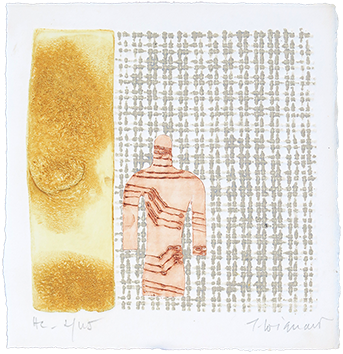 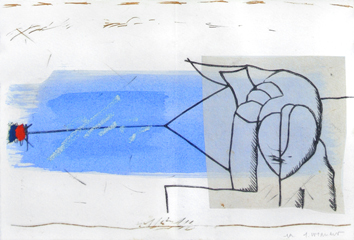 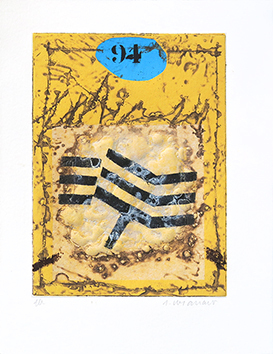 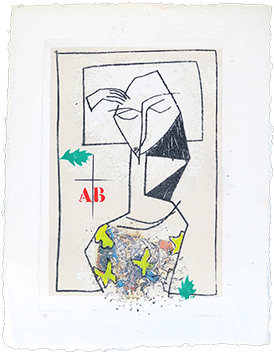 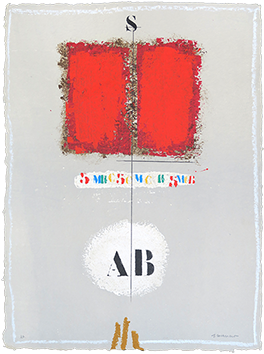 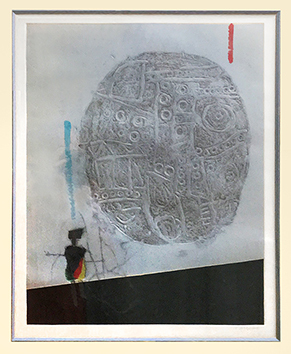 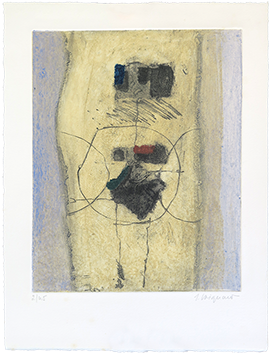 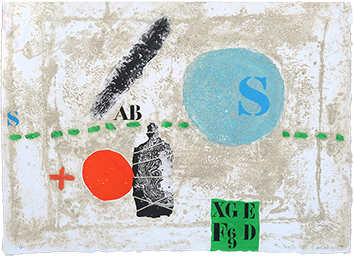 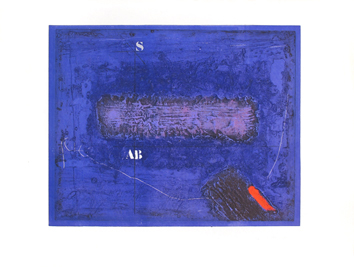 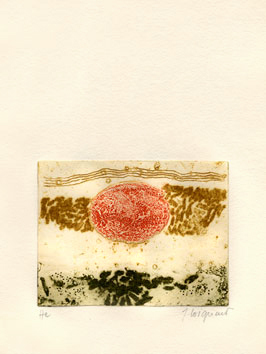 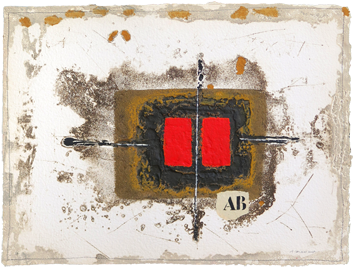 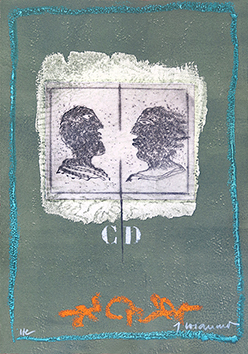 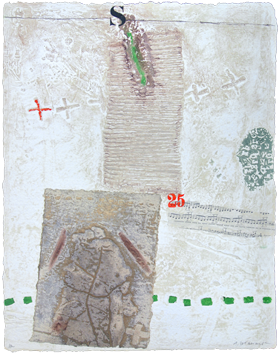 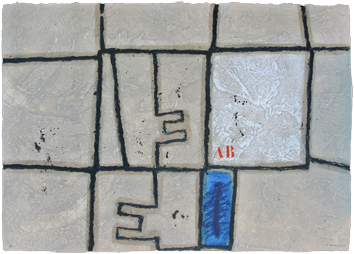 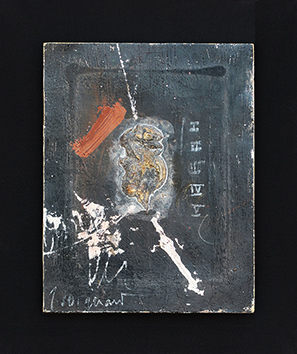 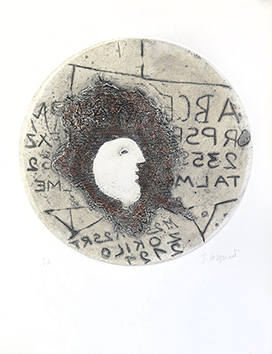 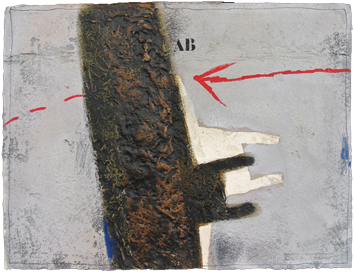 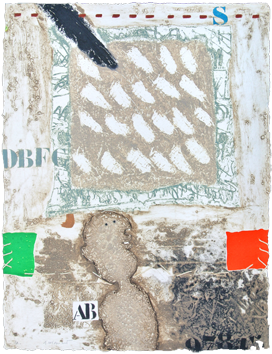 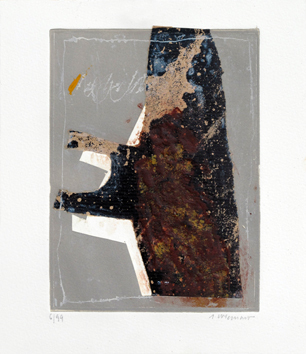 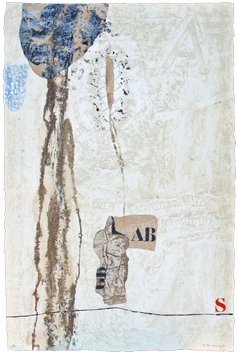 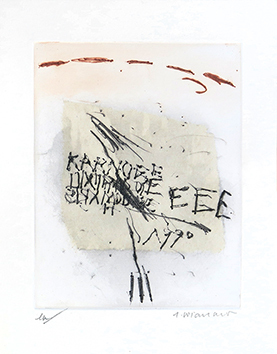 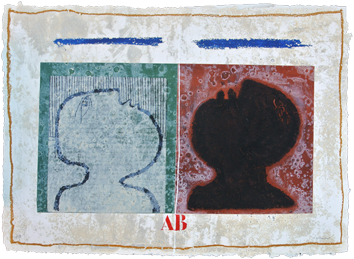 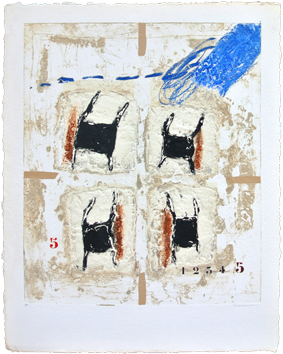 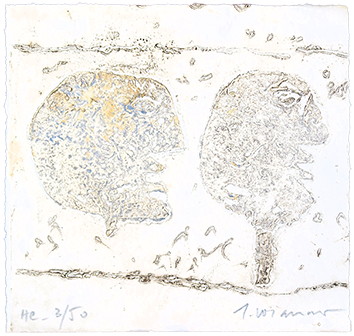 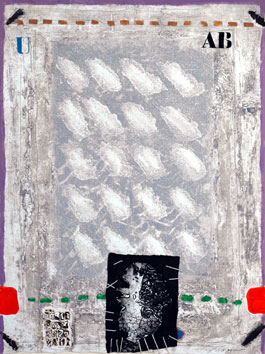 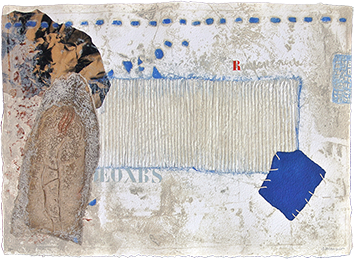 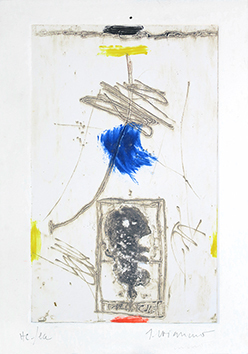 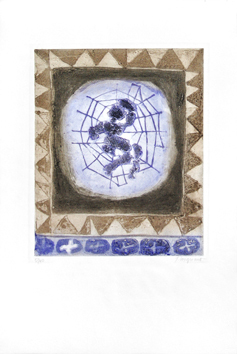 Original carborundum etching in 14 colours with manual interventions and a collage, signed in pencil by the artist. 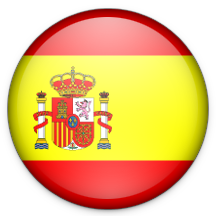 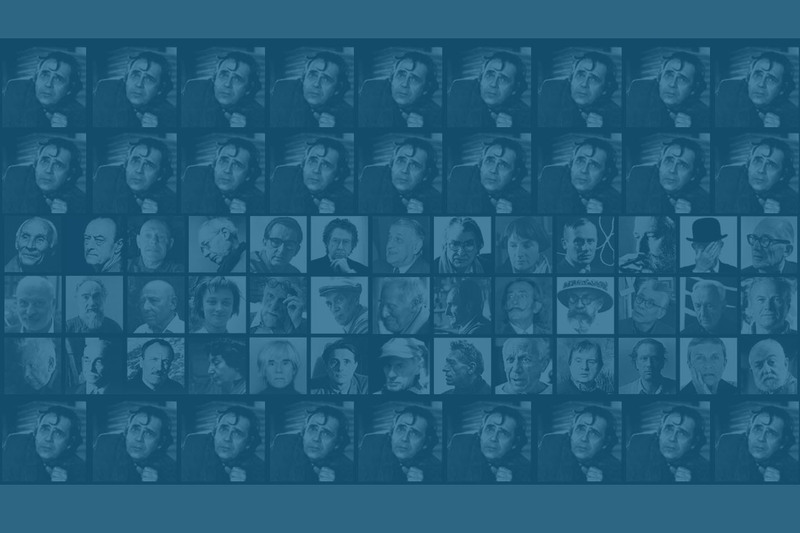 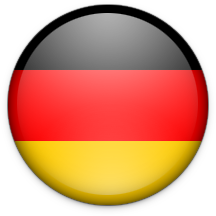 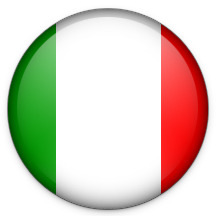 E.C.A. 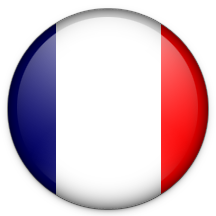 Publisher, Paris.